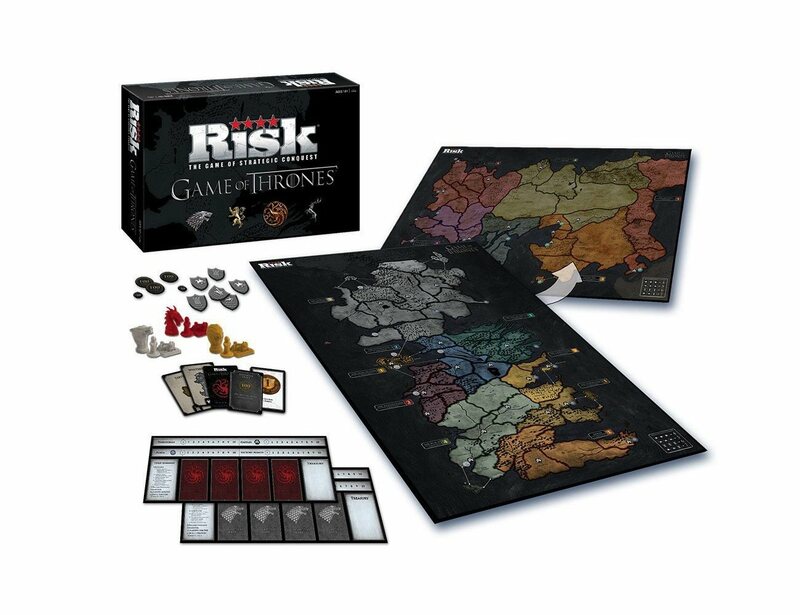 If you’re an ardent Game of Thrones fan, the next set you must have for your home is this Risk Game of Thrones Board Game. 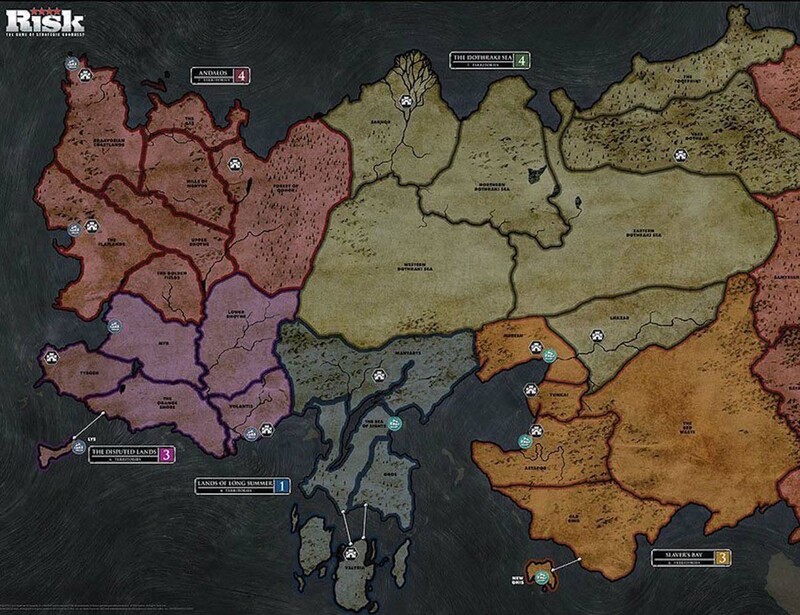 It includes 2 custom maps which highlights Westeros and Essos and comes with over 600 unique game pieces. 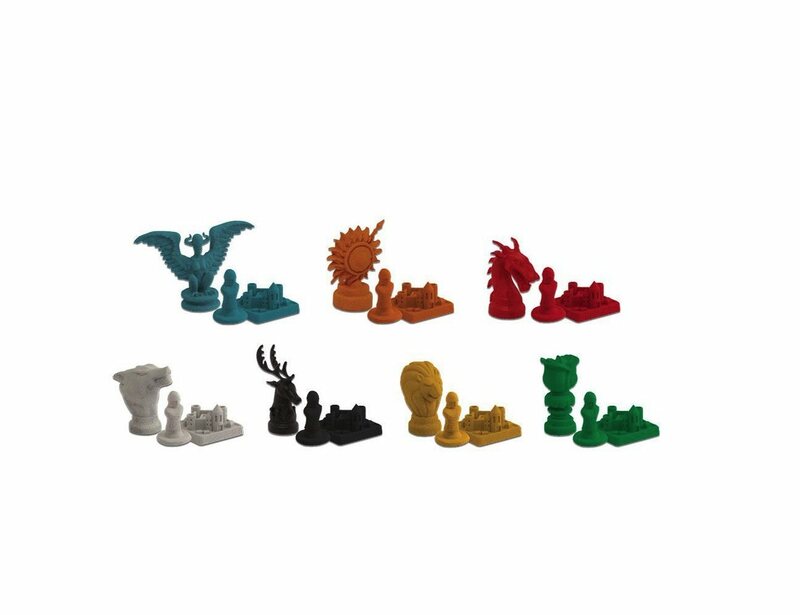 This includes the armies represented by each of the noble houses. 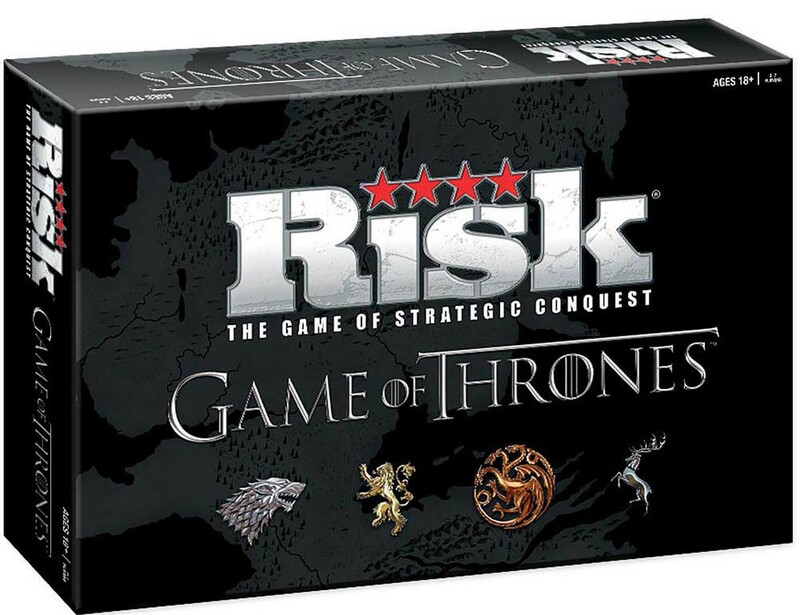 Unlike Monopoly and the general board games you’ve been used to playing till date, this one is unique and can be played in 3 different ways. You can choose among Skirmish, Dominion or World at War. It’s a 2-7 player game you can play with your family and have some fun together during weekends. After all, quality time spent with your near and dear ones is always worth it!